(The East African )- Switzerland is ready to host talks between the Federal Government of Somalia and the breakaway Somaliland, official said. Somaliland Foreign minister Sa’aad Ali Shire told the media in Hargeisa, the capital of the breakaway state on Saturday, that the talks would be held soon, without giving specific dates. “The talks between the two sides will restart in Switzerland soon,” he said. However, Dr Shire stated that a preliminary meeting between presidents Mohamed Abdullahi Farmajo of Somalia and Somaliland Muse Bihi Abdi of Somalland, would be held in neighbouring Djibouti. “The two sides will set the agenda of the talks in Switzerland during the preliminary discussions in Djibouti,” said Dr Shire. A London conference on Somalia in May 2013 welcomed the dialogue between the Federal Government and Somaliland in Ankara, Turkey in the preceding month, to clarify their future relationship. Conference participants encouraged further talks between the two sides. While Mogadishu insists on the unity of Somalia as paramount, the leaders of the self-declared Republic of Somaliland want to secure secession it declared in May 1991. 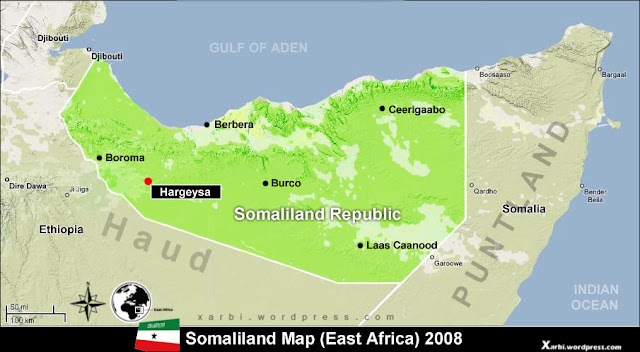 Somaliland is the authority that governs the territory formerly known as British Somaliland Protectorate, which joined with the former Italian-ruled Somalia, to form the Republic of Somalia on July 1, 1960. Although Somaliland unilaterally declared independence from the rest of Somalia, the region remains unrecognised by the international community.